Pioneer DJ&apos;s HDJ line has been a staple on many DJs&apos; heads for almost a decade. 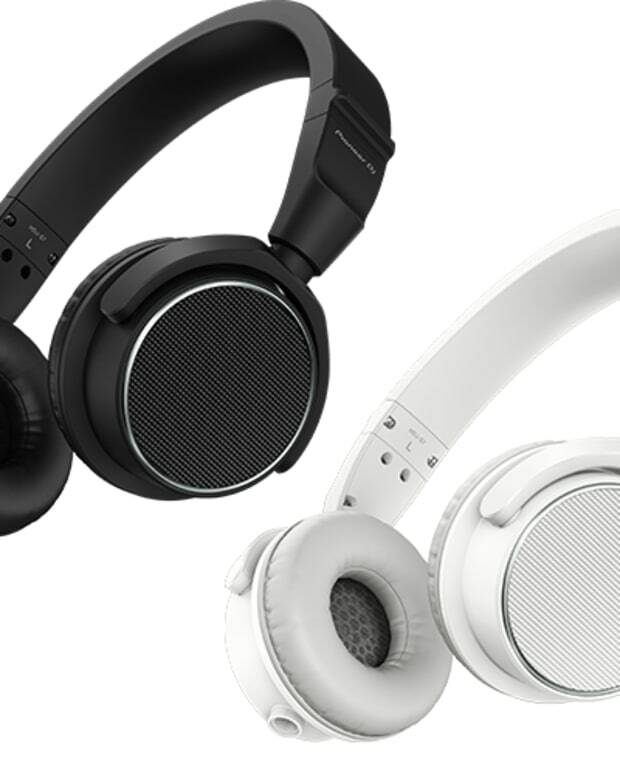 The iconic headphone had remained unchanged for quite some time before it saw any significant upgrades other than a couple new color options. When the MK2 versions rolled around, once again many DJs were sporting them. Recently, Pioneer unveiled their latest model, and it has done away with the 2000 moniker, instead opting for the new X label. In this review, we discuss their strengths and weakness. Before I begin this review, I&apos;ve owned every pair of HDJ-2000s they&apos;ve made. 3 pairs of the 2000s, a pair of the MK2s (in black obviously), and now the X10. To be honest, I&apos;m actually surprised they even released these and not a new color instead. The MK2s were great, and the time between the originals and the next gen was quite a stretch of time. Either way, the sound of each model has always been enjoyable. The over-ear design was always comfortable, and they looked professional. 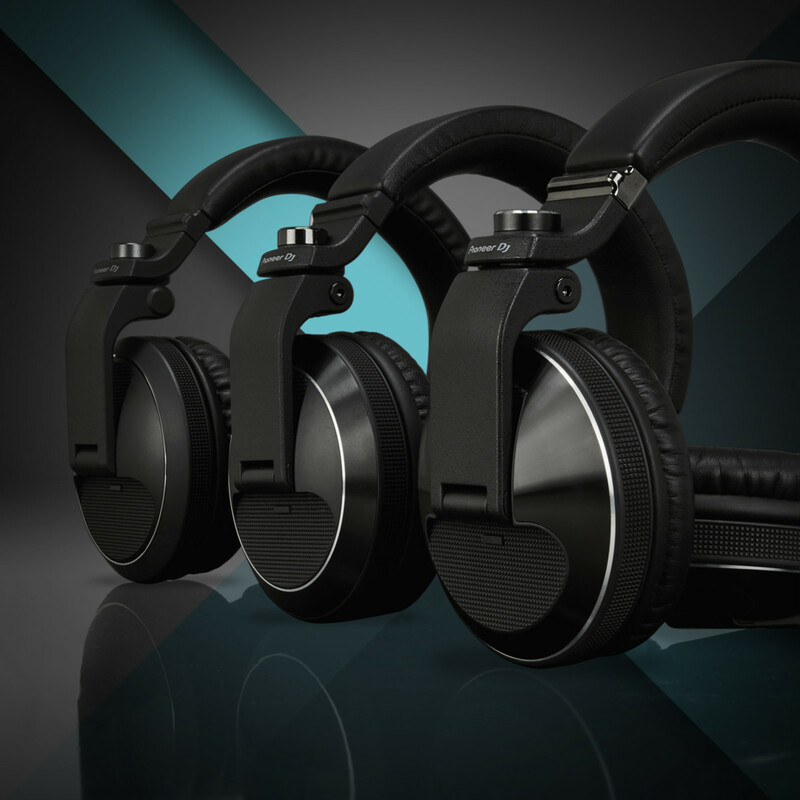 The X10s follow suit, with better drivers and overall greatly improved sound. Some argue that it&apos;s too good. We&apos;ll touch on that shortly. It&apos;s been some time since I last wore the 2000MK2s, but I remember them being clean and punchy. The bass response was great, and the highs were distortion free. I do remember them being a touch dull, but when cranking them in a booth, this is not a bad thing. The X10 sounds like a completely new product, because, well, it is. Pioneer has completely reimagined the drivers, and the headphones support a 50mm driver with a frequency response of 5hz to 40z. Will you ever need or hear any of that? No, but that&apos;s incredibly impressive as a world first, especially in a DJ headphone. While this is great news, the sound is what matters here. When I first put them on, I was taken back by how tight they were, and how much more neutral they sounded. These don&apos;t sound like a DJ headphone. There&apos;s no over exaggeration of the low-end, and they are much brighter than the MK2s. They do feel a bit scooped out in the mids, and sound a touch lifeless when comparing them to the Phonons or TMAs. When I used them for DJing, it was a bit tough to hear the low-end. Not exactly ideal. For casual listening, they are very enjoyable. A little tight on the head at first, but as are most. They also do have that antimicrobial coating as well to prevent sweat from ruining your investment. I always loved the design of the originals. They just screamed class. The MK2s looked more modern and refined, and the X10s look sophisticated. The cups are large brushed pieces of aluminum, and the padding is soft and comfortable. One thing that did stand out to me was the hinges. They are rather chunky. Previous versions were much more streamlined in this regard. I&apos;m not a fan of it, to be honest. The different cables you can use are also a big plus as well. I&apos;ve grown somewhat tired of mile-long cables, and the braided cable is the perfect length for me. As I said earlier, these are the best sounding HDJ headphones Pioneer has ever made. 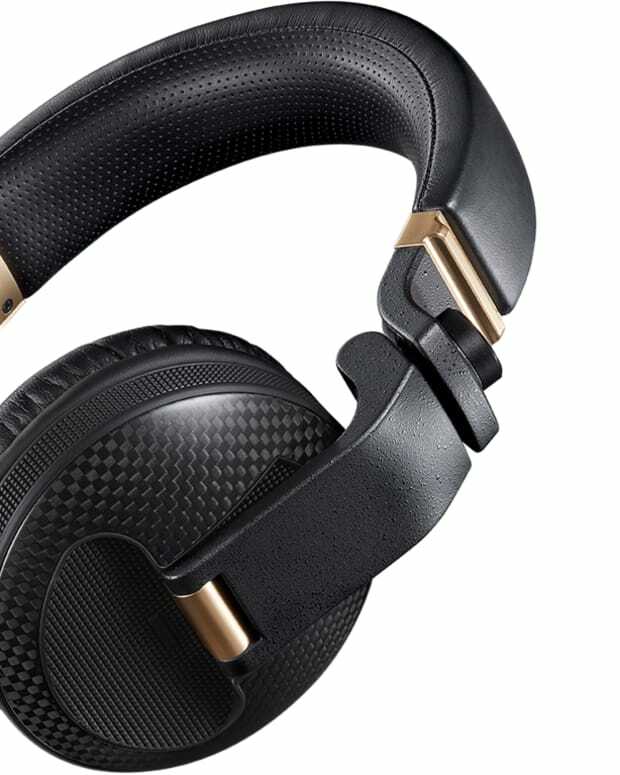 They sound like a cross between DJ and reference grade headphones and look absolutely class. 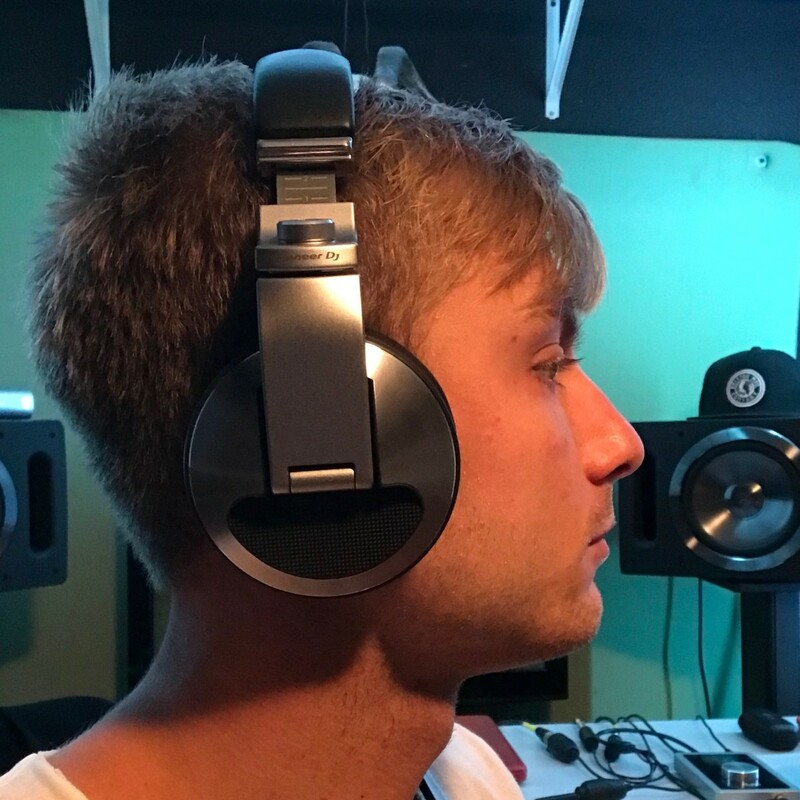 The sound might be slightly lacking for what most DJs are looking for, but if you were to want a headphone that is just as comfortable in the booth as it is in the studio, these just might be for you. Not to mention they also come in black.